When we created The Ball Room, we didn’t want to make just another pool hall; we set out to create the ultimate billiards experience. 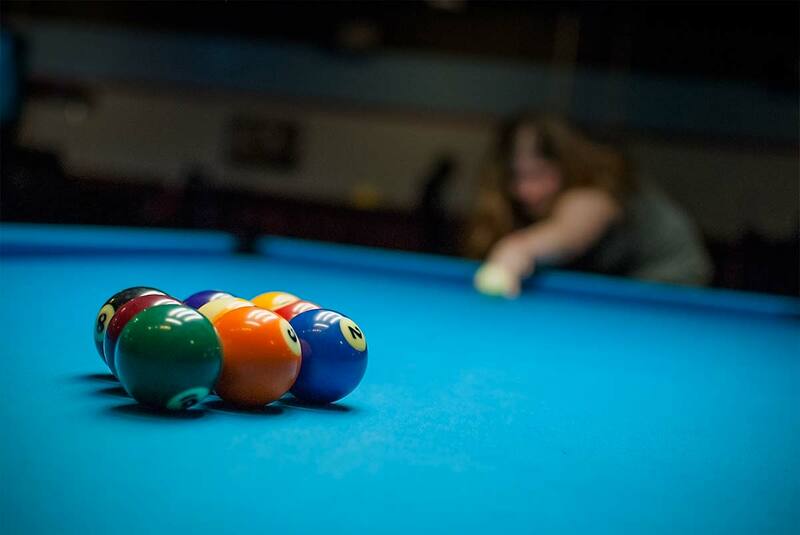 Incredible food, great drinks, and top quality, professional maintained Diamond billiards tables. 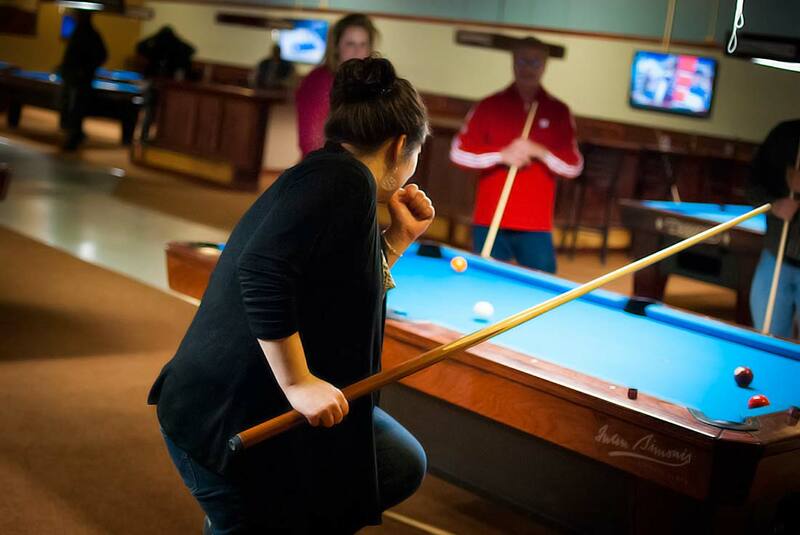 Whatever your game – eight-ball, nine-ball, ten-ball, straight pool, there’s table for you at The Ball Room. The Ball Room is big. Really big. Live music, weddings, banquets, and corporate events, The Ball Room can accommodate them all! Our spacious facility can accommodate up to 250 guests. We also offer catering – both at our place and yours.